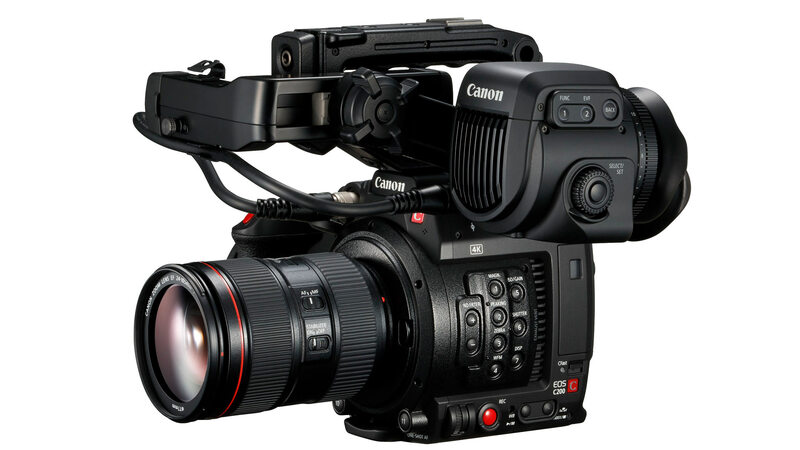 The Canon C200 is a compact 4K cinema camera, and the newest camera in the Canon EOS Cinema cameras series. 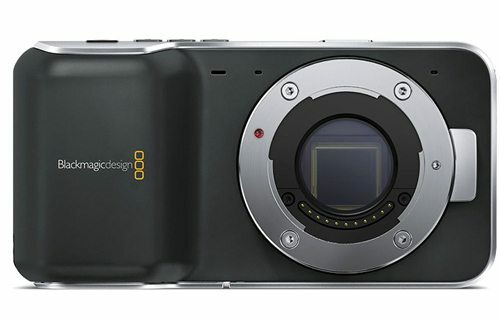 This camera includes internal 4K RAW recording in a brand new format called Cinema RAW Light. 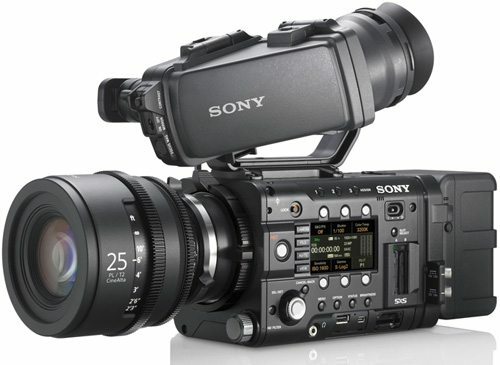 We rent the Canon C200 camera. The Canon C200 is a 4K compact cinema camera, and is the latest camera in the Canon EOS cinema camera series. One of the more exciting aspects of the C200 is the inclusion of internal 4K Raw recording onto a single CFast 2.0 card in a brand new format called Cinema Raw Light. 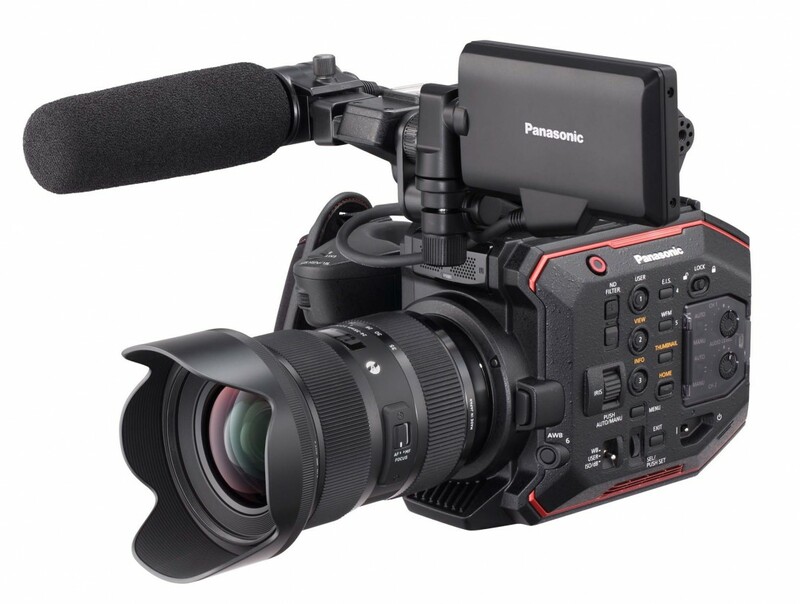 The Canon C200 gives users an easy to work with compressed RAW format, a feature that at this point has only been done by Blackmagic and RED. 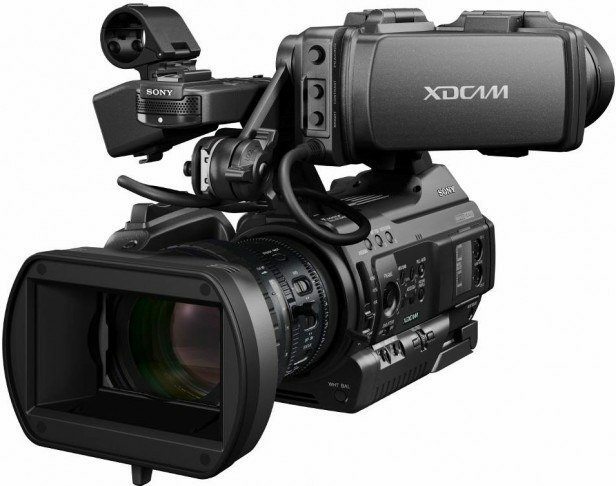 Canon C200 cameras are available for rent at Stray Angel Films. C200 rentals can be picked up locally in Los Angeles or shipped nationwide for additional fees.